In what continues to be a tumultuous time for the auto brand, two of Faraday Future's top executives have just resigned. Their departure is especially notable given the company's scheduled commercial debut at CES in just a couple of weeks. We had previously reported on Faraday Future's rumored financial instability and possible lawsuits. FF needs to secure serious financial backers at CES or they will likely run out of money by February. Marco Mattiacci and Joerg Sommer, the two former executives, are well known in the industry and have had top leadership positions before. 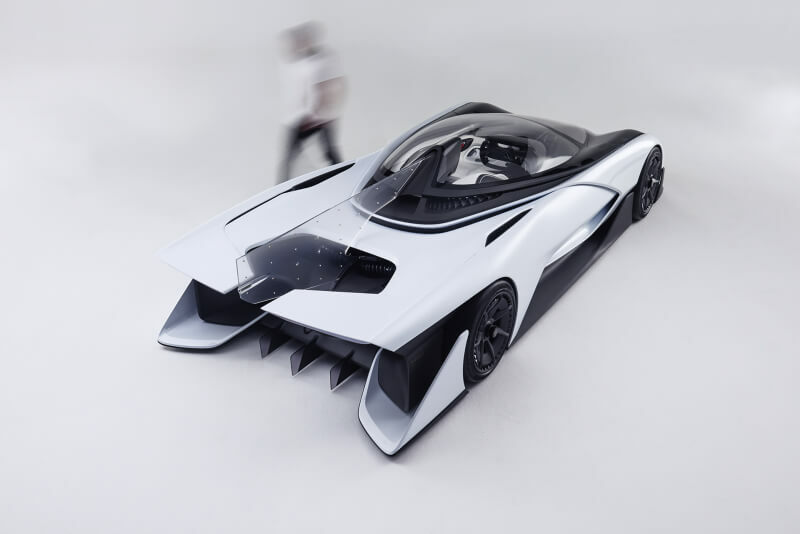 Both were key acquisitions for the Faraday Future team and brought industry knowledge as well as credibility to the brand. Their tenure was short lived however, with the two being employed for just seven and three months respectively. Mattiacci was president and CEO of Ferrari for their North American and Asia Pacific markets before taking the position as chief brand and commercial officer at FF. He was also a director for Ferrari's Formula 1 racing team. Sommer was vice president for product marketing and growth at FF. He was previously a Volkswagen executive and had top roles at several other European auto makers. The two were hired to help straighten out the crumbling finances and inefficiencies that Faraday Future had experienced. It isn't clear if the departure was mutually agreed upon or if there were other motives. Sources have speculated to The Verge that FF may have cut the two to increase funds for the vehicle launch. If this is true, it's a last ditch effort to save a sinking ship right before a possible rescue. We will know in a few weeks. Stay tuned for more CES coverage surrounding Faraday Future and other car tech innovations at the show.